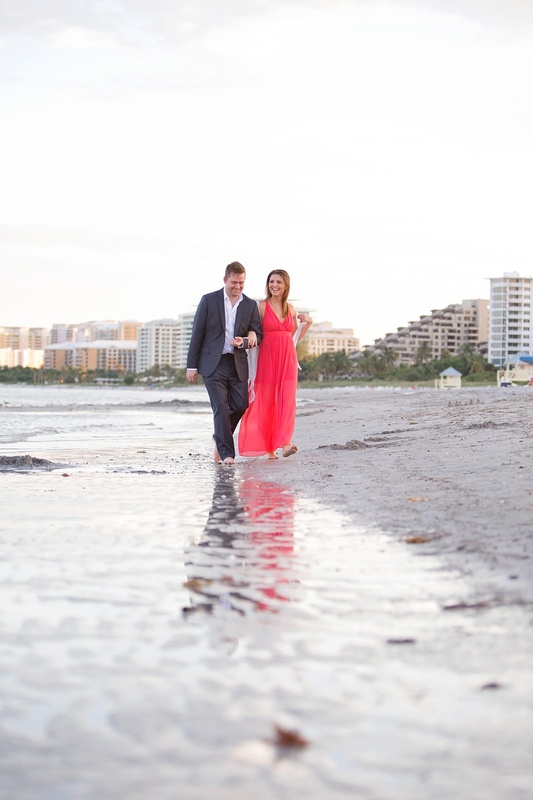 Sean and Renata, are preparing to walk down the aisle soon for their destination wedding in Playa Del Carmen, Mexico. 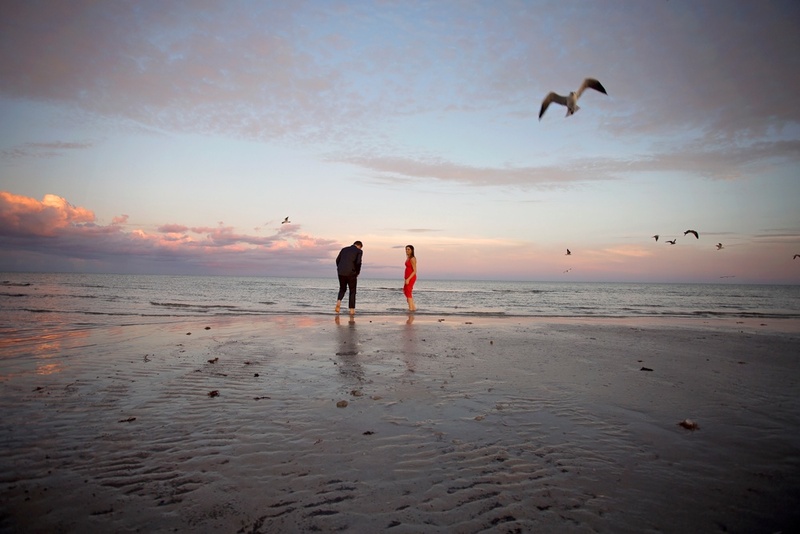 We could not be there to capture their perfect day, so instead before they left we had the opportunity to spend the day together at another one of Miami’s incredible beaches! I am thankful to call these two friends. Renata a smart, stunning and elegant lady who seriously just seems to glide into the room. 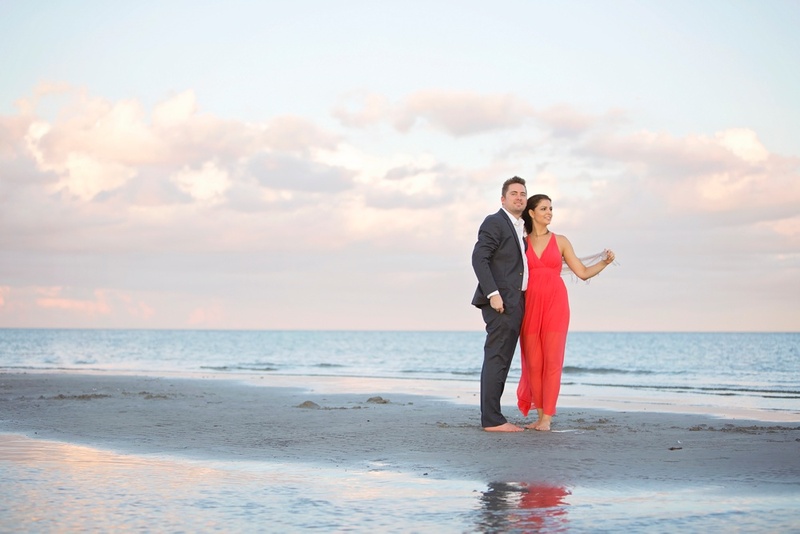 Sean- a witty, handsome, and brilliant Pennsylvania gentleman with an Irish background who has quickly picked up the Portuguese language for his Brazilian bride. They both are blast to hang with and as lovely as they come complimenting each other perfectly. His gentleness toward Renata as the day unfolded did not go unnoticed. Her eyes sparkled as I watched these two talk, laugh, and just enjoy each other. A glass of champagne, the ocean, a dreamy sunset, and your best friend. It doesn’t get better than that.